There are many small things Google does to delight us all, from the hidden easter eggs in various apps and Android versions to the various Google Doodles you see each time you start Search. 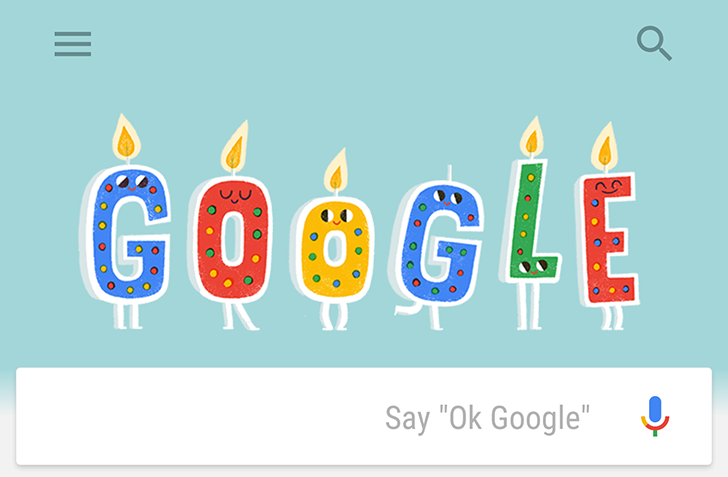 Speaking of these doodles, you must have seen a birthday doodle at least once. The design may have changed throughout the years, but there's always cake and/or candles to cheer you up. But did you know that the latest iteration of the Google Doodle, which has been there for many months and maybe even more than a year, has a hidden easter egg? I didn't, and none of us here at Android Police did, until we received a tip about it from +Czifra János.